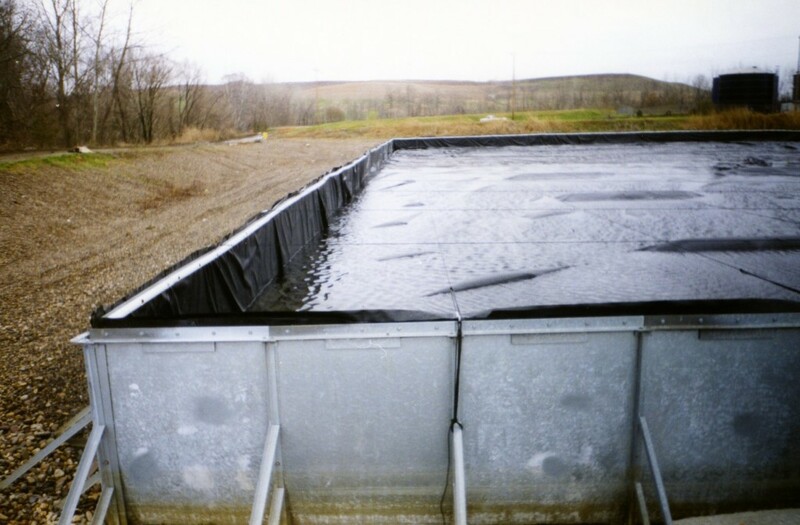 Water Impoundments | ModuTank Inc.
Above- ground, or surface impoundments, are typically used for storage, treatment and disposal of hazardous and non-hazardous waste water and liquids. According to an EPA study most agricultural impoundment applications are for waste storage, the majority of oil and gas impoundments for disposal, and municipal, industrial and mining impoundments were primarily used for treatment. Water impoundment applications are also commonplace in construction, coastal stabilization, containment, flood control, and irrigation. In these areas holding, settling and evaporation impoundments typically use gravity to settle solids out of liquid solutions. The remaining water can be evaporated or removed by draining or piping out. 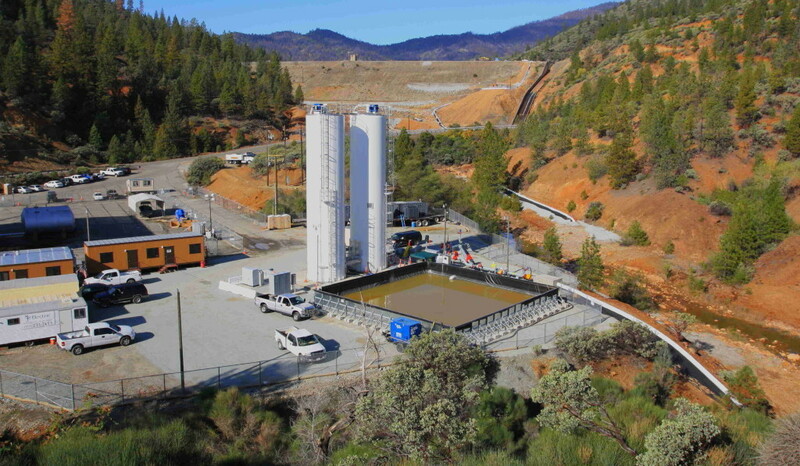 In addition, increased activity in the production of shale oil and natural gas has increased the need for temporary or short- term, above-ground water impoundments that are less expensive than in- the-ground berms or where berms are not practical. Impoundment selection is dependent on specific use, the number and size of impoundments, shape, dimensions and liner selection. 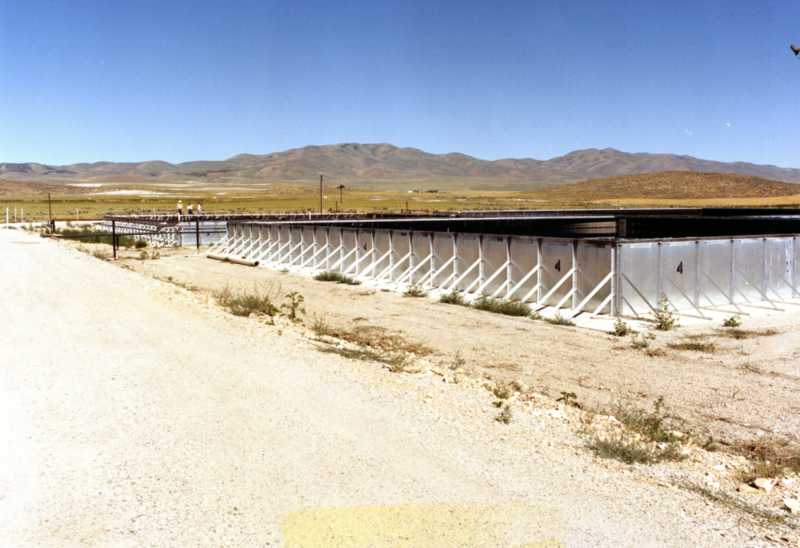 Multiple impoundments are often required to handle incompatible liquids. Modutank Inc. offers a range of economical modular above-ground water impoundment tanks suitable for most evaporation, neutralization, leachate, wastewater storage and other water impoundment needs. Econotanks, available in virtually any size and shape, are viable low- cost alternatives to multiple standard frac tanks. Also, Econotank water impoundment rentals are available for short- term use. Our versatile tanks accept a wide variety of ancillaries and piping fittings. 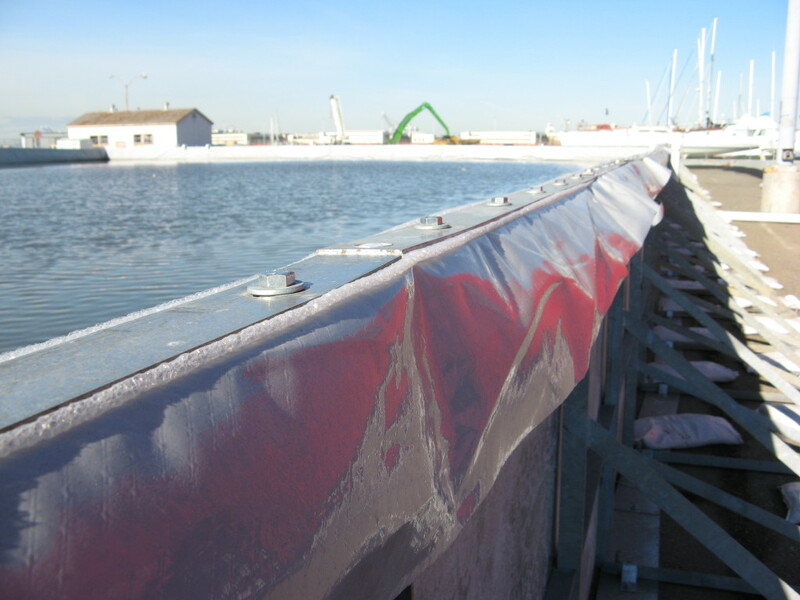 Double liners with a leak collection and removal layer between the two liners as well as floating covers used to close impoundments are available. Since 1970, Modutank Inc. has offered a selection of storage tanks and secondary containment systems suitable for most water impoundment, water, chemical, fuel containment and seismic applications. Composed of modular steel parts and fitted with various liner materials, our tanks feature rapid bolt-together assembly with hand tools. Above-ground water impoundments can be installed free-standing on level, compacted surfaces or permanently anchor-bolted to concrete footings. Modularity assures a wide range of sizes and capacities. Furthermore, our flat panel tanks can be configured in square, rectangular or special shapes for irregular sites. Floating covers, steel covers, double liners, inlet and outlet fittings, leak detection, drains, vents and other ancillaries are available. For more information about this solution as well as our other products, call us at (800) 245-6964 or complete our online contact form today!